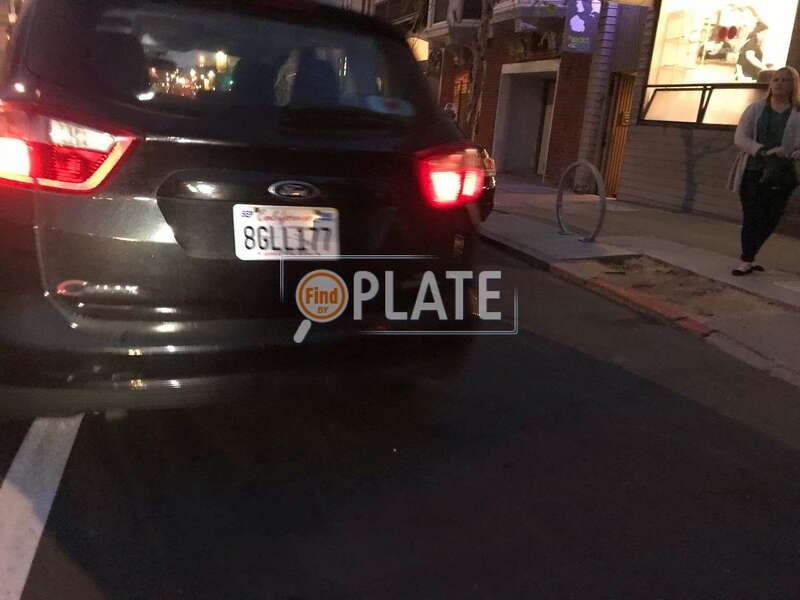 No videos found for plate number 8GLL177 in California, United States. click here to add a video. 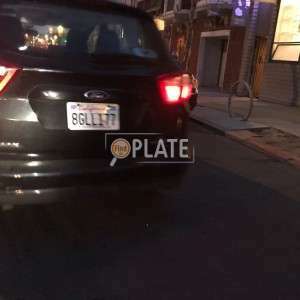 No owners found for plate number 8GLL177 in California, United States. click here to add an owner. 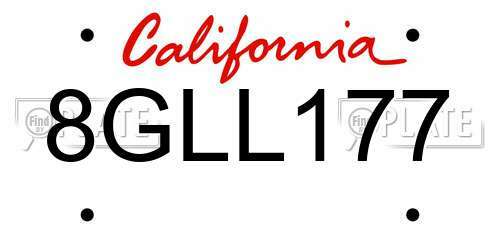 No related websites found for plate number 8GLL177 in California, United States. click here to add a related website. Pulled over beside me forcing me to stop. Did not look before driving into bike lane.